Kiwanis-family members in Alaska join forces to comfort kids. You could say it was a family affair. On May 2, Kiwanis, Key Club and K-Kids members in Palmer, Alaska, gathered around tables covered in colorful, patterned fleece, chatting and tying knots. The annual Fleece Fandango fundraiser is the only project in the region that involves all local branches of the Kiwanis family. Members of all ages come together to create soft, no-sew blankets for children in crisis. This year, the clubs created 30 blankets for the Children’s Place, an advocacy center where children receive support, crisis intervention and referrals for mental health and medical treatment. Fleece Fandango started in April 2013, the brainchild of Marian Lear, another Palmer Kiwanis member. So far, more than 100 blankets have been donated. “Building a sense of continuity in the service community helps ensure membership will stay relevant and strong over the years,” Cohnen-Brown says. Fleece Fandango has become the service focal point at the school year’s end for K-Kids and Key Club members. This year, the Palmer High School Key Club purchased some of the fleece and prepared materials; members then measured the fabric, trimmed the excess and cut the fleece into strips that could be tied on event day. 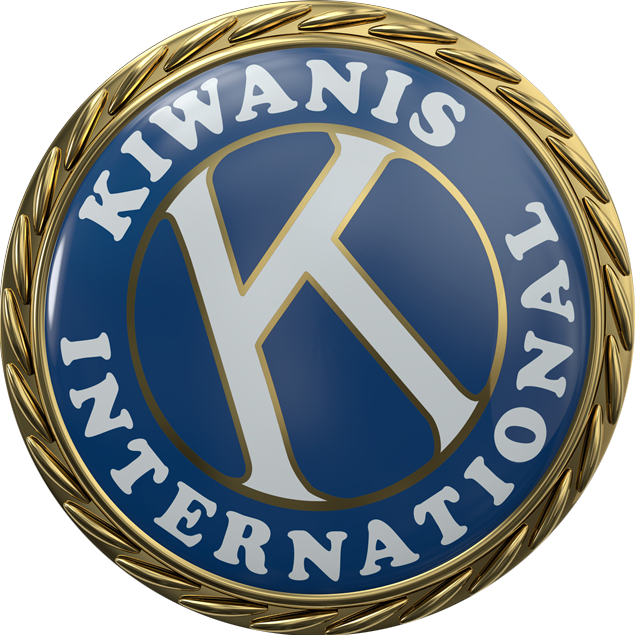 The Kiwanians also enjoy helping and serving as role models for the students, who can see the community of service that Kiwanis offers in adulthood. “It’s a wonderful way for all Kiwanis branches in the area to collaborate for a worthy goal,” Cohnen-Brown says. This story originally appeared in the August 2018 issue of Kiwanis magazine.